So Basketball is your game? 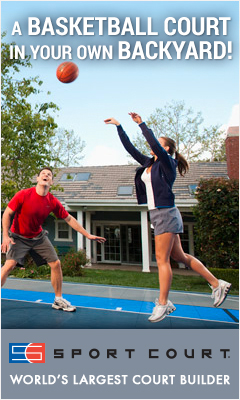 Our custom built basketball courts are the hit of any backyard. 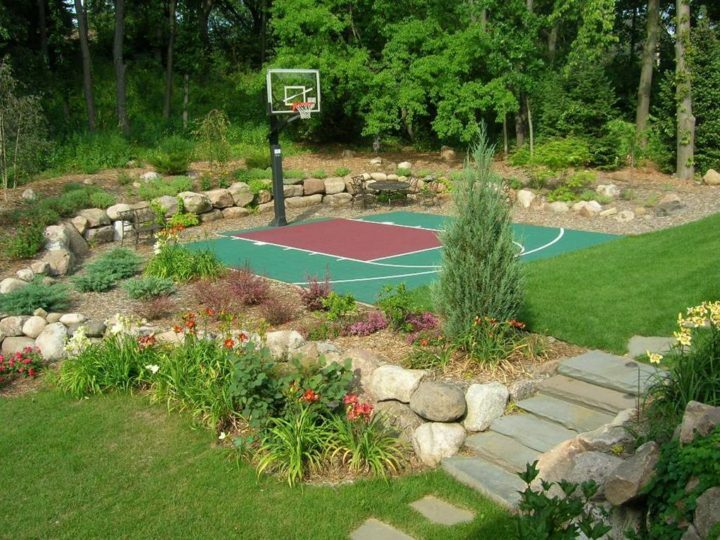 We can find a size to fit just about any backyard and our 31 years of playing in backyards shows we can do it efficiently and with little damage to the rest of the yard. 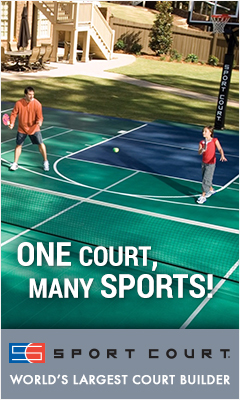 Basketball Court construction is our single biggest segment of our business, courts can range in size from 25”x20” up to a full size court if you have the yard for it! 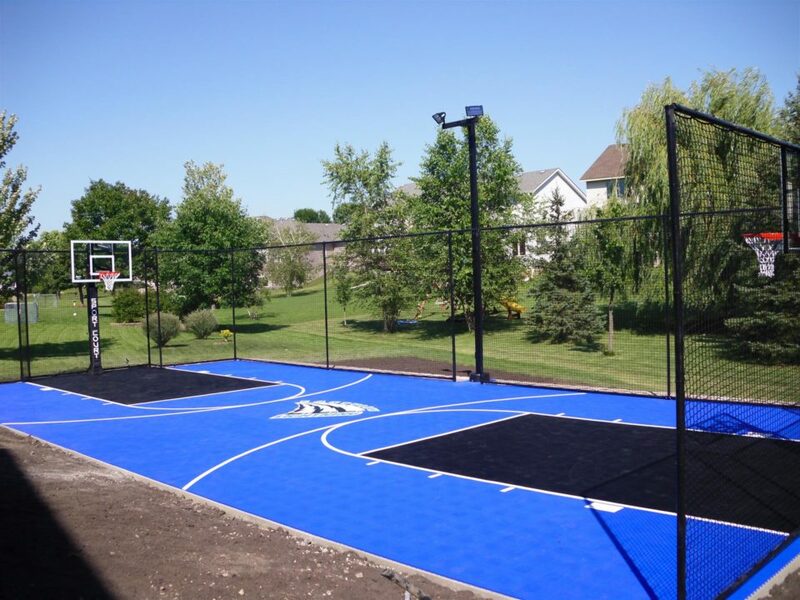 We offer a complete package from adjustable in ground basketball hoops, sports lighting, ball containment fencing and more! 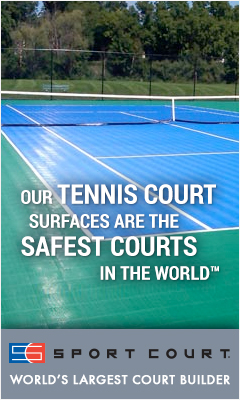 Recently we have seen many homeowners opting for getting that basketball court indoors too and we are the leader in this segment as well. 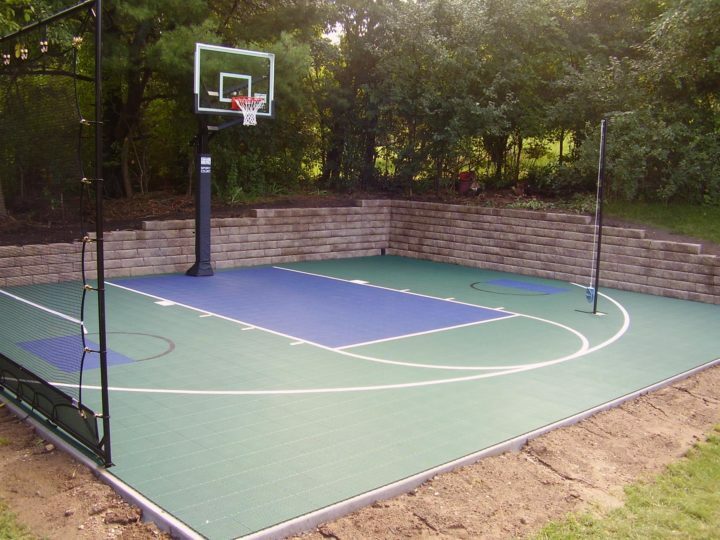 Call us today for a free no obligation estimate and start hitting those 3 pointers and improving your overall skills in the privacy of your backyard. Keep your kids safe, know who their friends are, and get out there and have more quality time with your family!